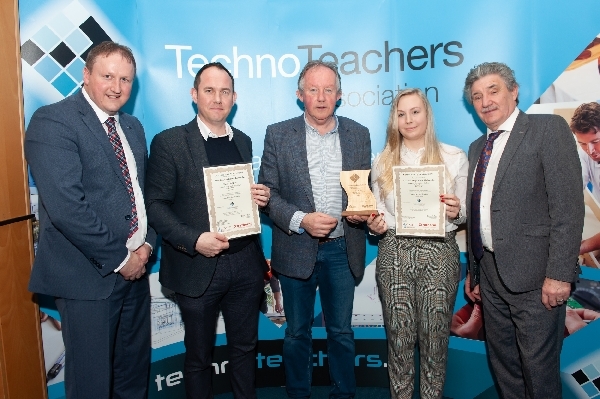 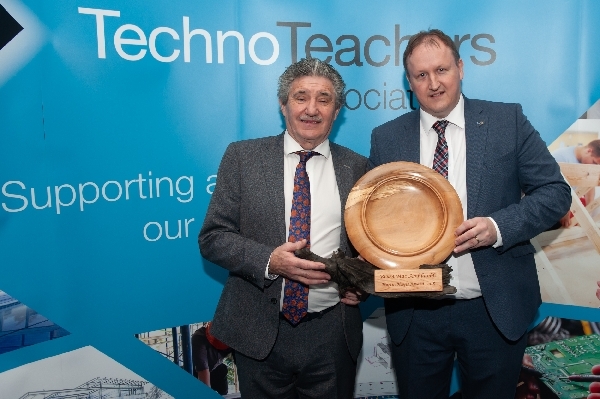 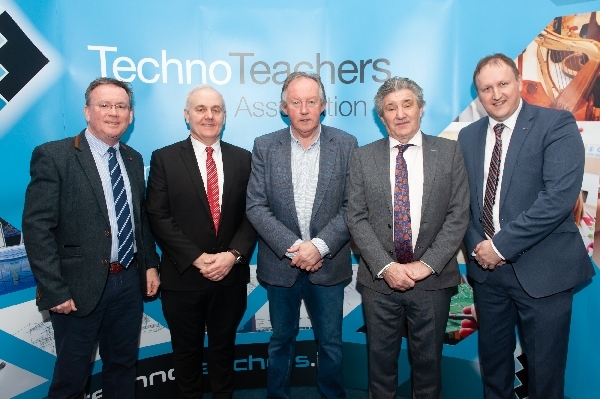 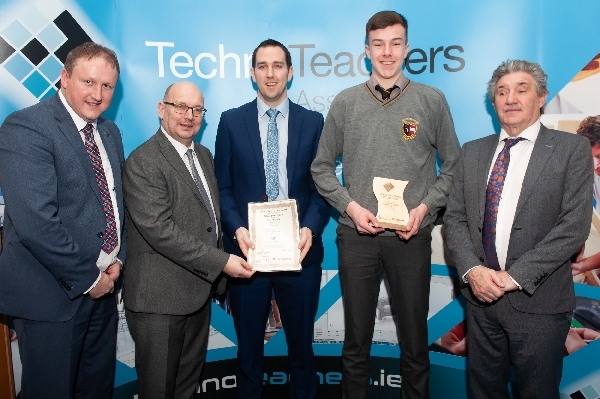 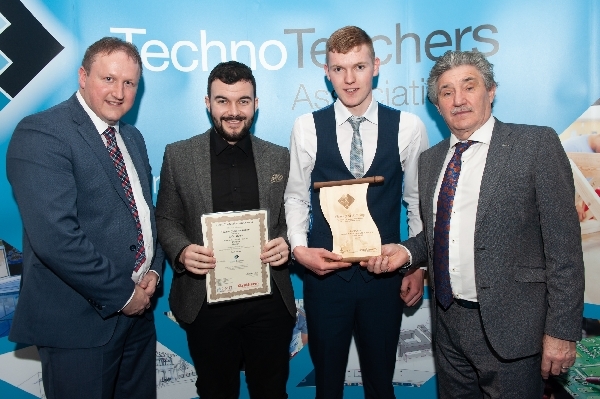 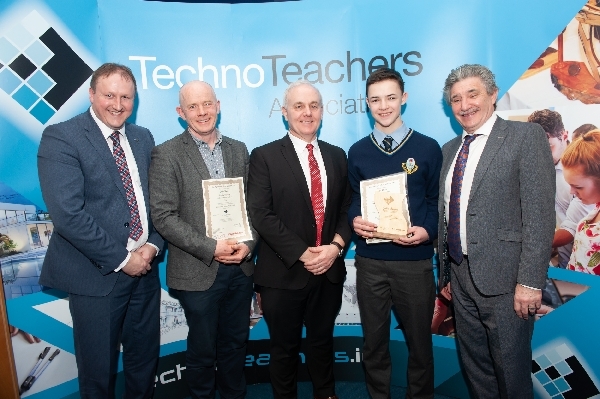 The Technoteachers Annual National Student awards took take place on March 2nd. 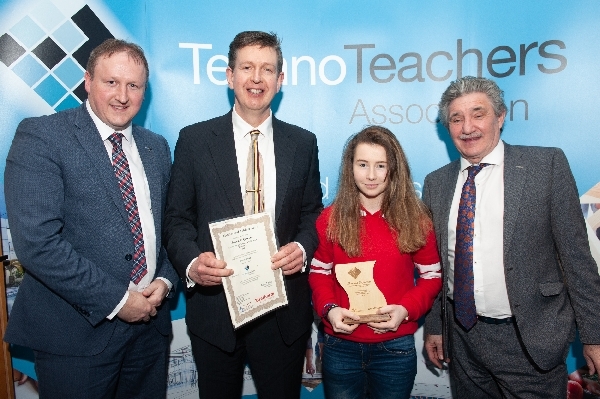 We acknowledge again all the winners, their parents, schools and teachers. 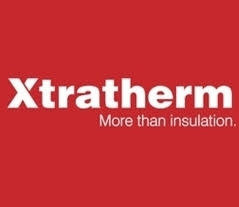 We thank GMIT and Xtratherm for sponsoring our event.